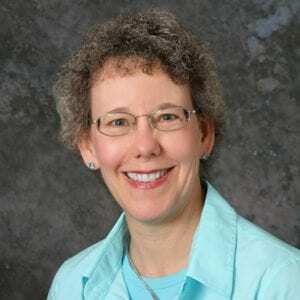 Carol, a native Pennsylvanian, moved to Spokane as a newlywed in January 1990. She started work in March after hearing about Joya.  Carol worked at an Easter Seal Center prior to moving, and Joya was very similar to her former job in its mission, program (with both individual and group therapy settings) and vision. She completed the 8-week Neurodevelopmental Training (NDT) in 1994. In 2001 she completed the 3-week advanced baby NDT training. Inspired by two co-workers, she completed work for her DPT in 2016. Carol feels privileged to work with such a well-trained and dedicated staff. She is blessed to work for an agency that values treating children and families regardless of their ability to pay. She loves meeting and working with the children and their families. Carol and her husband, Rich, have one son. In her spare time she enjoys quilting, card-making and exploring Washington wineries.